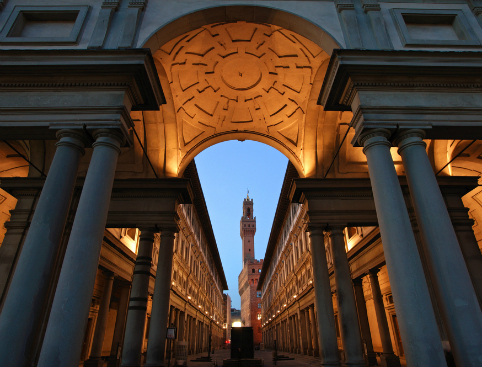 Skip the line and visit the beautiful Uffizi Gallery, full of some of the greatest Renaissance treasures of Italy! 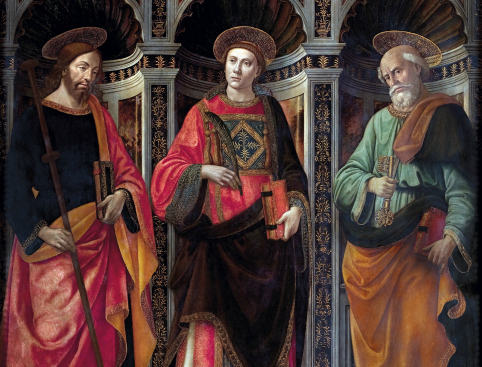 The Medici family ruled Florence with an iron fist, but they gave a lot of artists a lot of money to create beautiful sculptures, frescoes and paintings. The Uffizi gallery is home to many of these masterpieces now, including works by Botticelli, Michelangelo, Leonardo da Vinci and Raffaello. 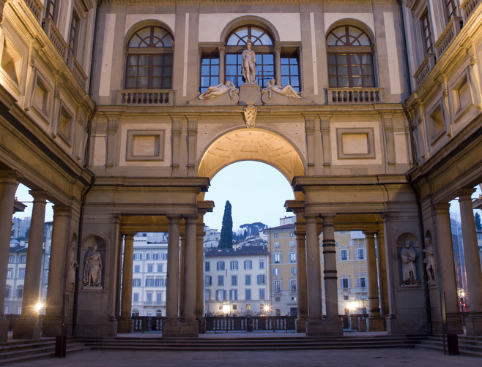 You’ll be able to enjoy a professional guided tour of the Uffizi gallery which includes skip the line access, with a guide pointing out many of the masterpieces within. See the Birth of Venus, the Annunciation and more! If you don’t get a great view of anything you really want to see, don’t worry; your ticket means you can remain inside the gallery until it shuts, so you won’t miss seeing your favourite pieces of art. Many of the pieces of art here are from between the 12th and 17th century, so there’s plenty to explore! Daily, except Mondays (and first Sunday of each month) all year around. Please reach meeting point 15 minutes before departure. Please make your own way to the meeting point. Please note that it is not permitted to consume food while stationary on the pavements around the Uffizi gallery in Florence between the hours of 12pm to 3pm and 6pm to 10pm; doing so will incur a large fine.